Vlad the Impaler Archives - Horror News Network - The Horror News You Need! 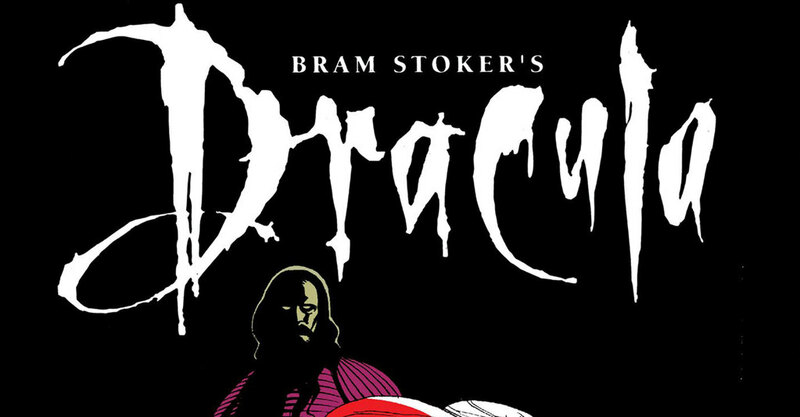 According to the official press release, IDW Publishing will unearth Mike Mignola’s adaptation of 1992’s Francis Ford Coppola film Bram Stoker’s Dracula right before the Halloween season begins on September 25. The 136 page hard cover collection features Mignola’s signature black and white artwork with a script by Marvel Comics legend Roy Thomas.